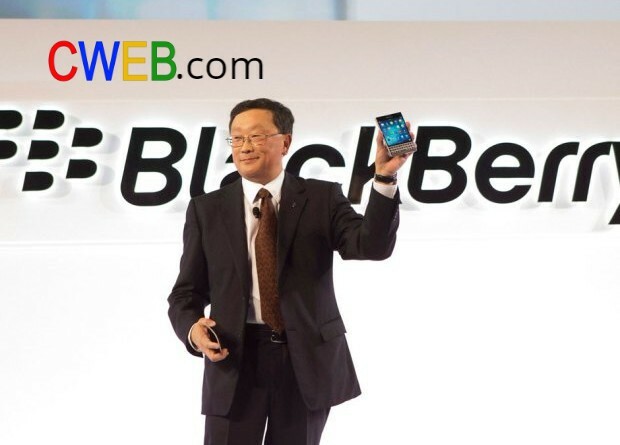 BlackBerry (BB ) and Chairman and CEO John Chen have agreed to a contract extension through November 2023. BlackBerry (NYSE:BB) has entered in strategic partnership with Microsoft (NASDAQ:MSFT) on enterprise software. BlackBerry (BB) has also sealed a new licensing deal for its “BlackBerry Secure” with Swiss electronics maker Punkt Tronics. BlackBerry (NYSE:BB) has also launched a new software, called Jarvis, which identifies vulnerabilities in programs used in self-driving cars. The product, a pay-as-you-go, cloud-based service, has already been tested with Tata Motors’ (NYSE:TTM) Jaguar Land Rover unit. BlackBerry (NYSE:BB) car news reports that its QNX product will anchor the Apollo autonomous driving platform at Baidu (BIDU) in a key win. 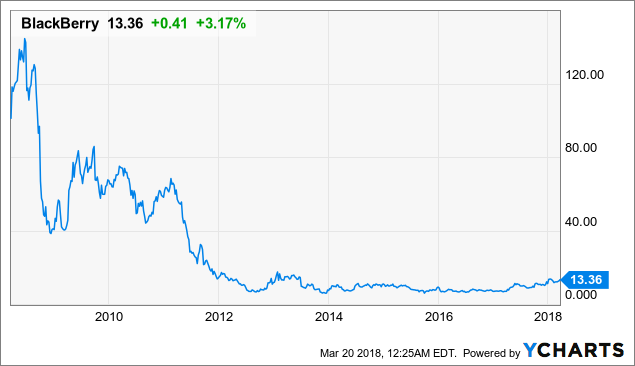 CWEB Analyst’s have initiated a Buy Rating for BlackBerry (NYSE:BB) and a Price Target of $30 within 12 months.